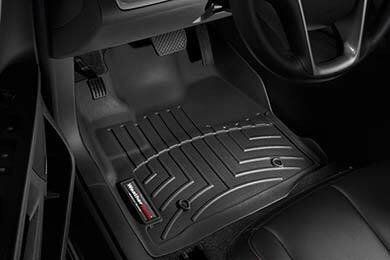 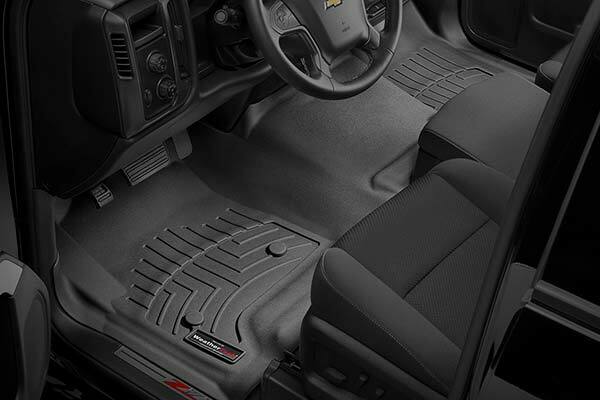 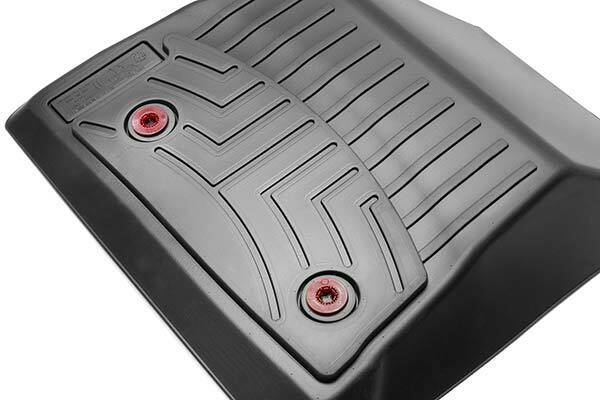 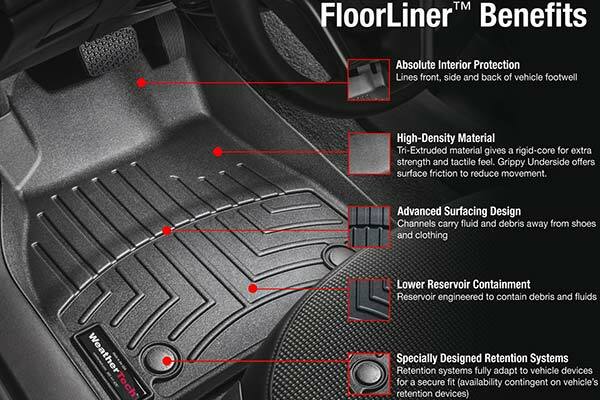 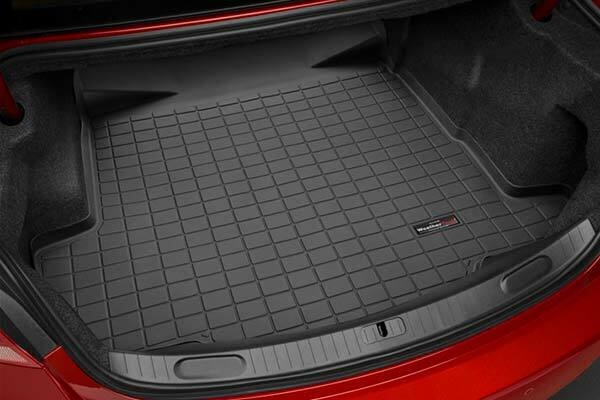 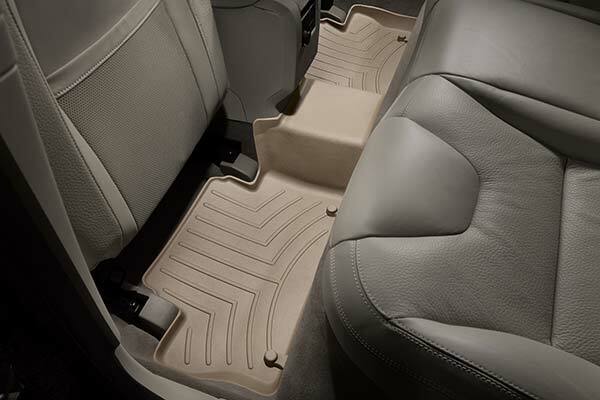 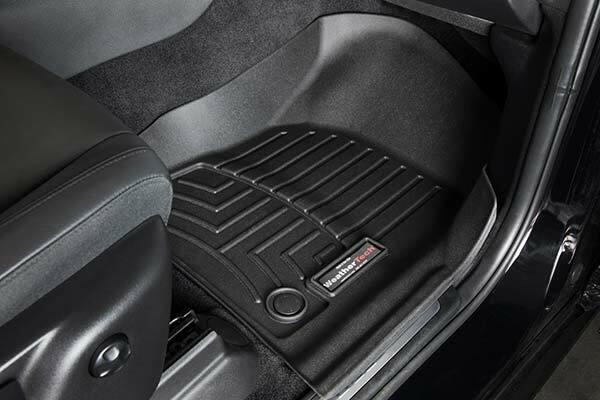 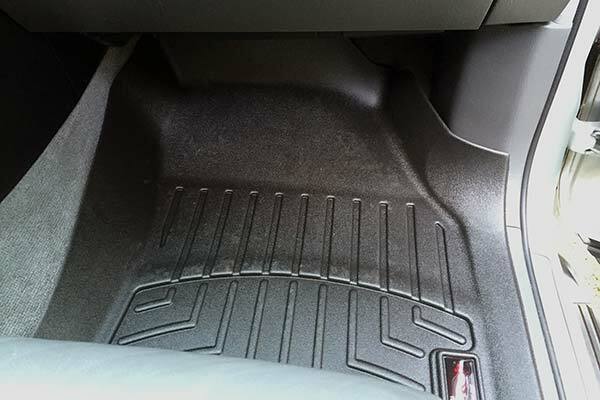 WeatherTech 451301 - WeatherTech DigitalFit Floor Liners - FREE SHIPPING! 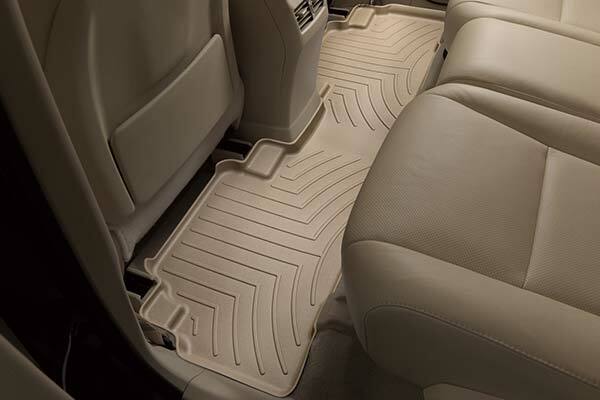 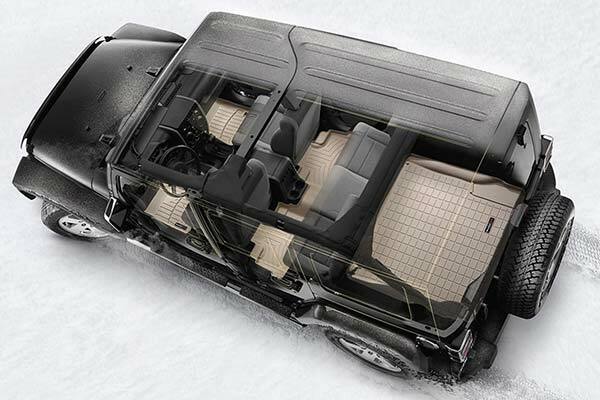 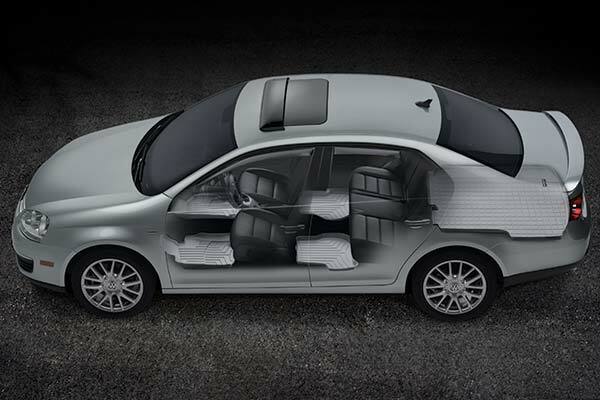 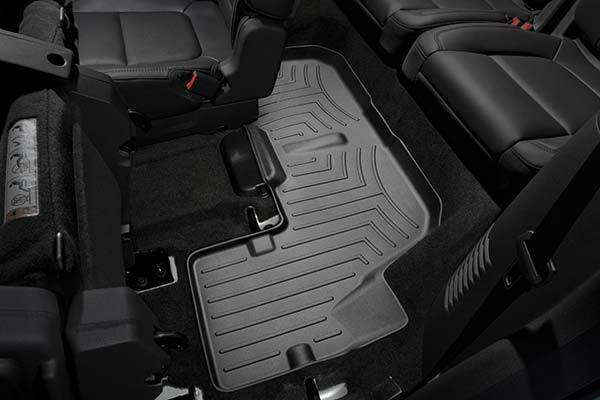 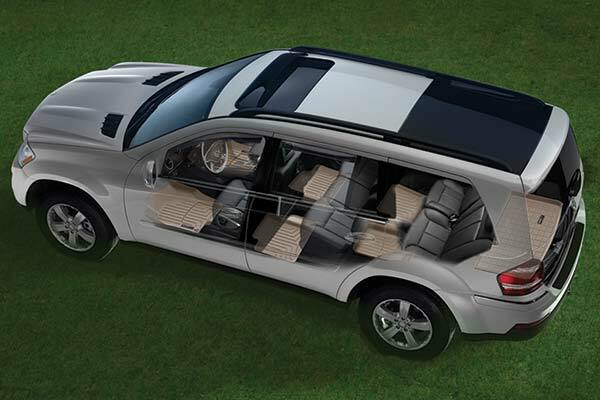 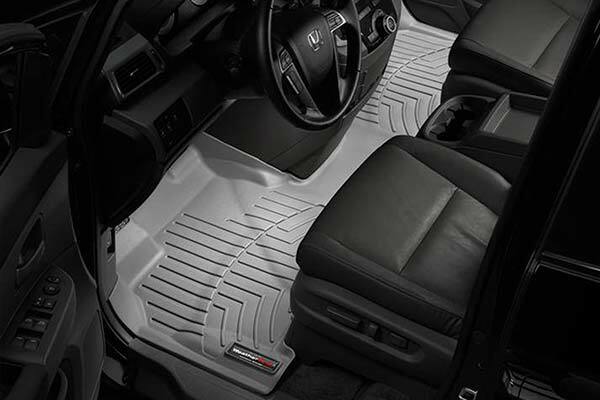 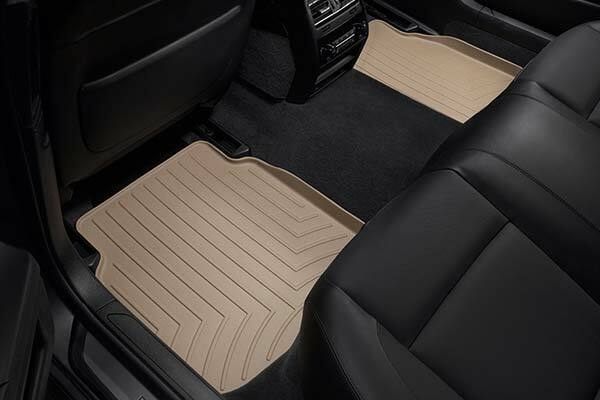 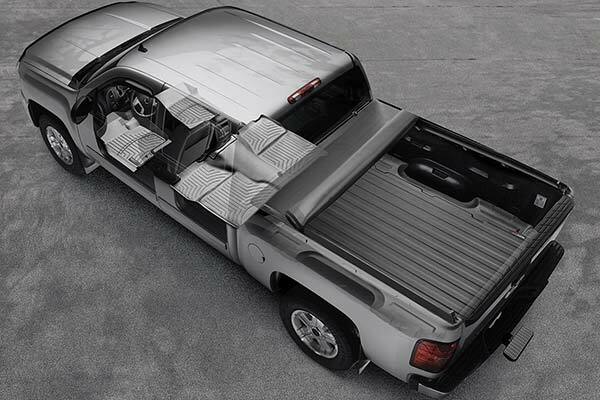 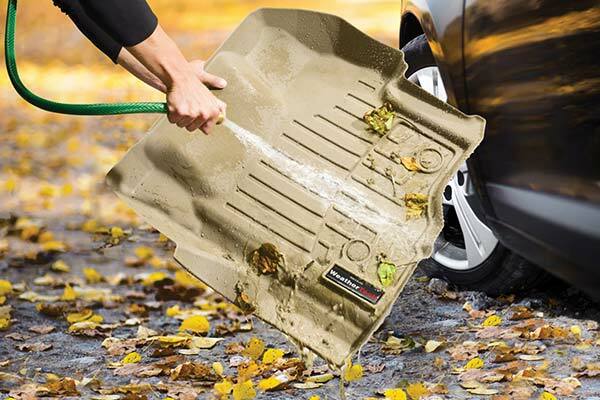 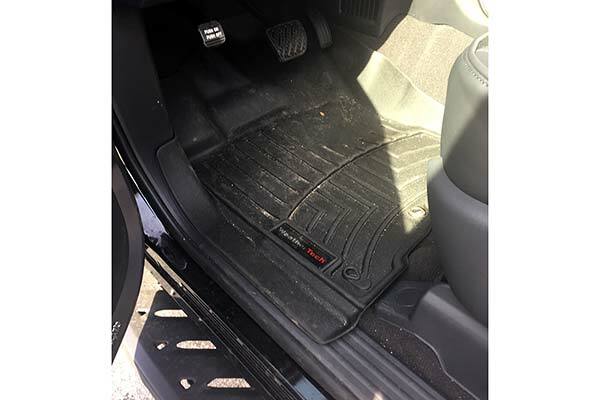 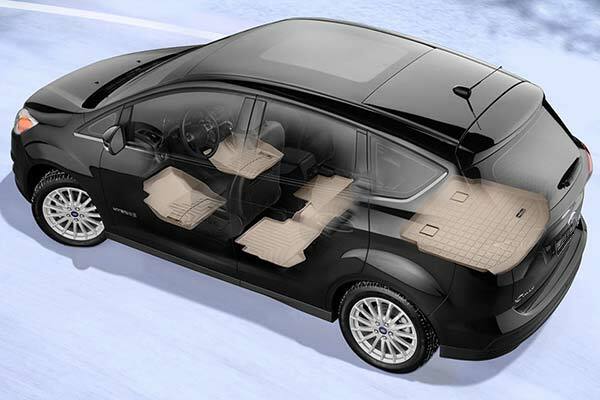 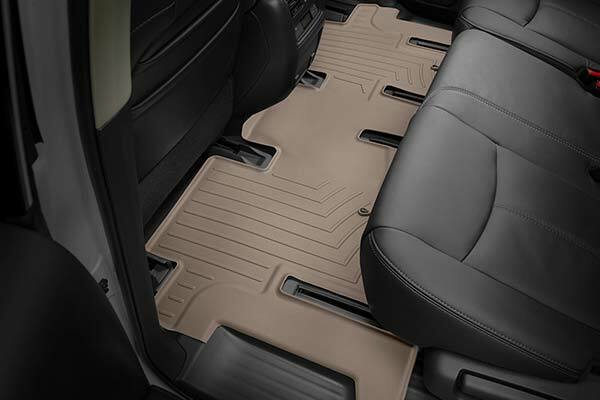 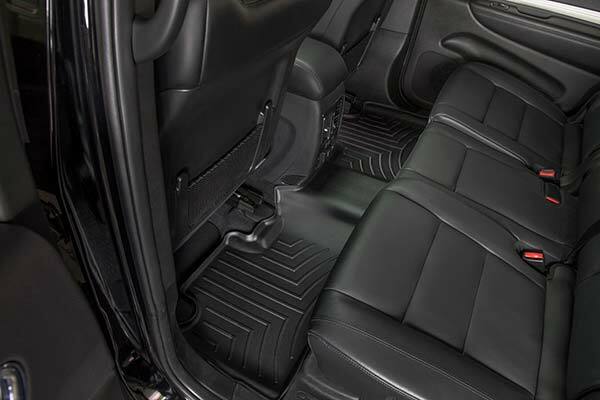 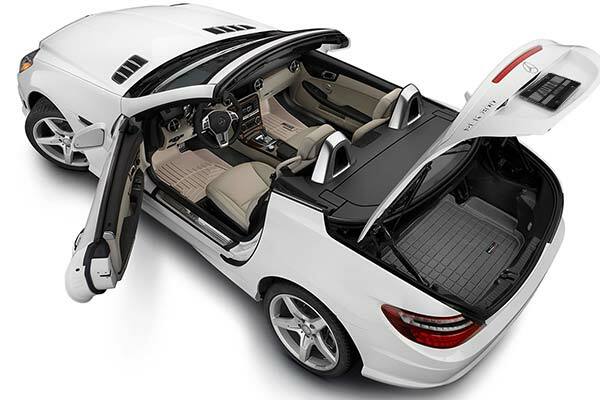 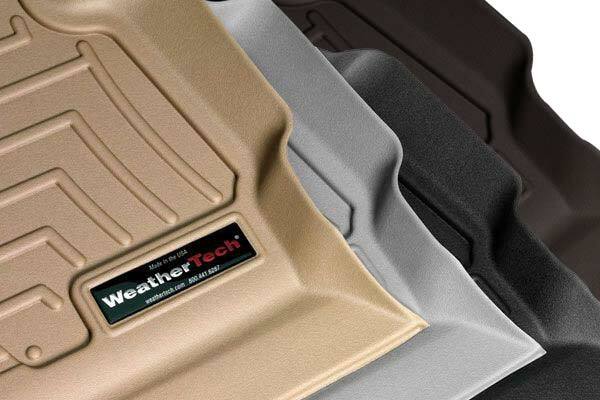 We could not be any happier with our WeatherTech floor liners. 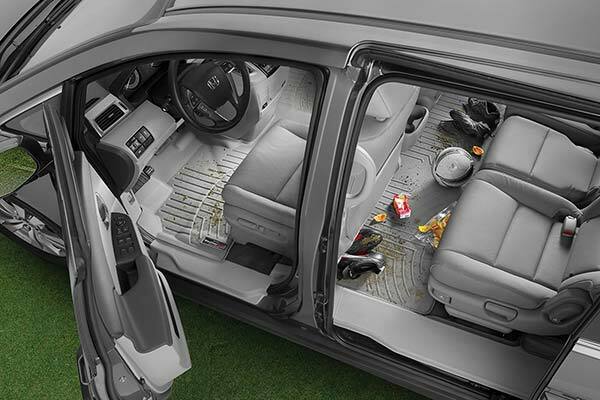 They have a rich look about them and capture all of the dirt and grim that we drag into the car with our feet. 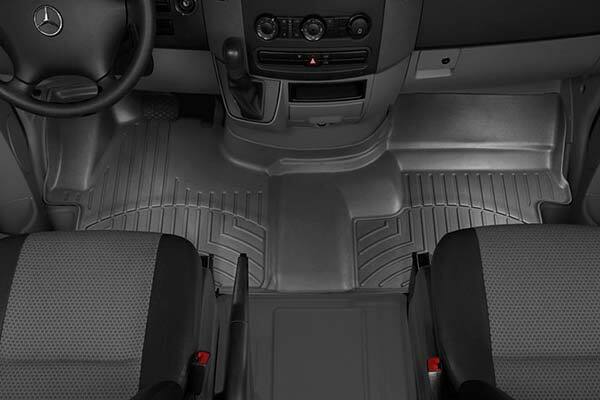 The liners are easy to clean and then reinstall easily to continue doing a great job. 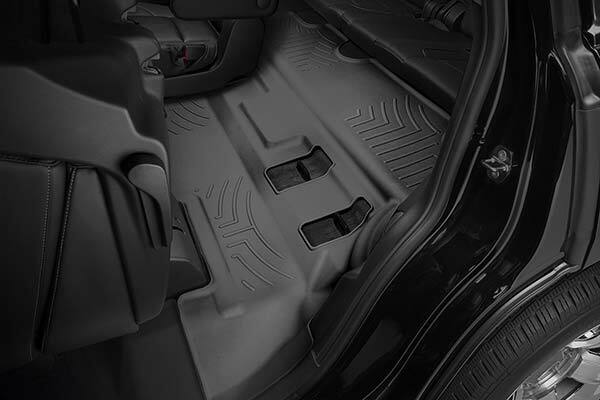 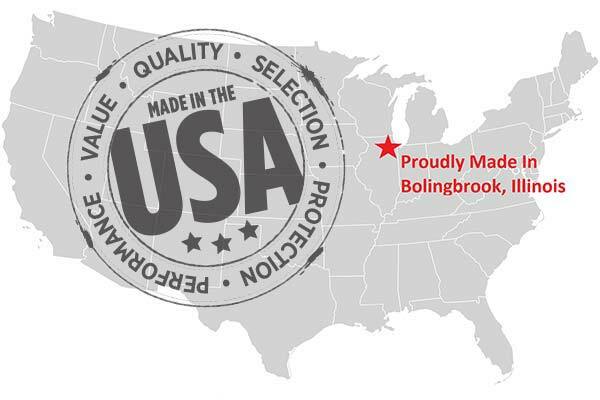 Reference # 758-177-000 © 2000-2019 AutoAnything, Inc.